The political documentary was scheduled to be shown on June 13, at the Sheffield Doc/Fest. The political situation in our country is no less then a drama. Over the years, leaders have come and gone or tried overthrowing one another. 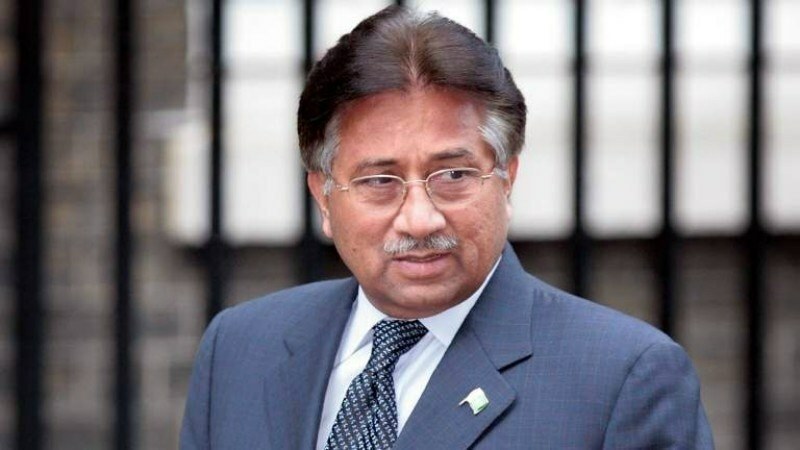 In the midst of all this, there was one particular General, Pervez Musharraf, who staged a coup in 1999 that allowed him to take over Pakistan and subsequently place the then Prime Minister Nawaz Sharif under a strict house arrest. This was before moving towards a trial against him. With an ex-Chief of Army Staff who served as President, people from all over the world have kept a close eye on the politician, and now his documentary Insha'Allah Democracy was premiered at the Sheffield International Documentary Festival. The documentary received positive reviews from the Huffington Post as shown on the poster, and was to be screened on June 13 at the festival. 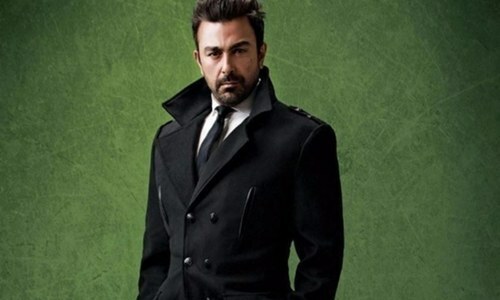 In this personal exploration of the politics turbulent post 9/11 Pakistan, filmmaker Mohammed Naqvi has gone in search of a leader who can keep him safe in a climate of escalating terror attacks. 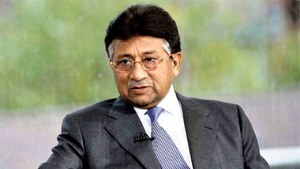 He finds himself drawn to the exiled, enigmatic General Musharraf and films him over four years, during which the former president who hopes to govern once again, is soon accused of treason. Produced by Mohammed Naqvi and Jared Ian Goldman, the movie is 92 minutes long and will explore acts of corruption, crime, and injustice, moving from the front-lines to headlines. A Biopic to be made on Sania Mirza!